Proportional pressure reducing valve, electrically operated type WZCDE4… is used to reduce the pressure in hydraulic system constantly as the function of current controlling the coil. The valve allows to control the pressure in port A, regardless of the fluid pressure supplied (port P), port T is connected behind the tank. The valve can be used in the systems of pump control, couplings and brakes. 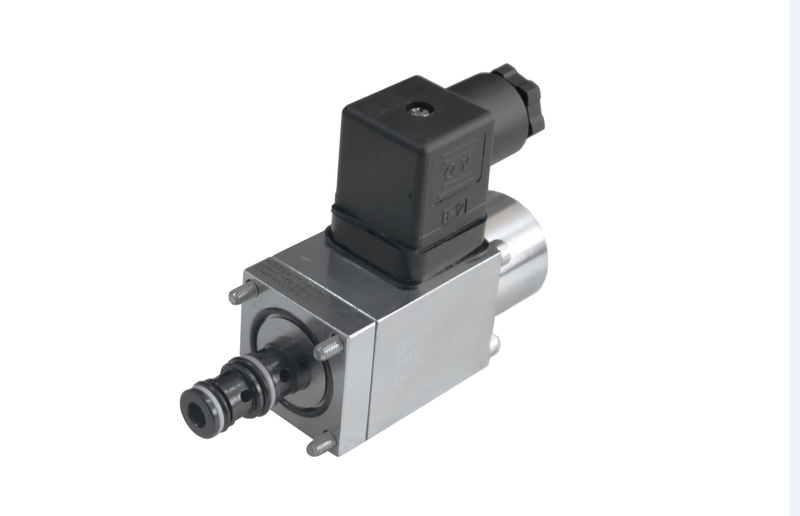 It can also be used as a pilot valve in mobile systems. The pressure reducing valve type WZCDE4… can be inserted into connections in hydraulic blocks in any working position.